Just like with DUIs, Washington has also been increasing the penalties for other similar alcohol related crimes, including BUIs. In mid-2013, a BUI became a gross misdemeanor, compared to previously being a misdemeanor. This means there is an increased maximum penalty, from 90 days in jail and $1,000 fine to 364 days in jail and $5,000 fine. Just like with a DUI, the alcohol per se legal limit is also .08 and the marijuana THC level is also 5. A refusal to take the breath test could be ticketed as a class one infraction with a default penalty of $1,000, but the actual fine might end up being more. If you are facing a BUI charge, do not hesitate to give our office a call to discuss your case. We’d be glad to answer your questions and let you know your options. 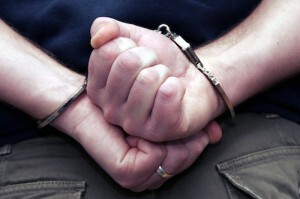 Call us today for a free consultation with one of our firm’s experienced Washington criminal defense attorneys.